car fan with perfume softly fregrens act.. 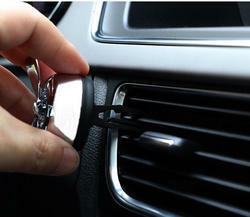 Catering to the requirements of our clients, we are involved in offering Car Fan. BRAND NEW...In the Package... 6 inch 12 Volt CAR/TRUCK/VAN FAN 12 Volt Fan will work in Cars, Trucks, Boats, anything with a 12 volt power supply. High Speed. Can be tilted up or down and manually adjustable. 7" All Metal Grill. Includes WIRING, SWITCH AND 2 SCREWS. 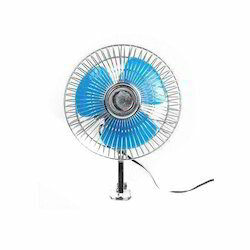 Our firm is ranked amongst the reputed names in the market for offering an extensive range of Car Fan. Besides, we present this series to our clients at nominal prices. Remi Mini Car Fan 6"
- 12 Volt Fan will work in Cars, anything with a 12 volt power supply. Inline High Low On/Off Switch. - Oscillating On/Off Switch on body of fan. Oscillating (moves from side to side). - 2 Speed. Can be tilted up or down.